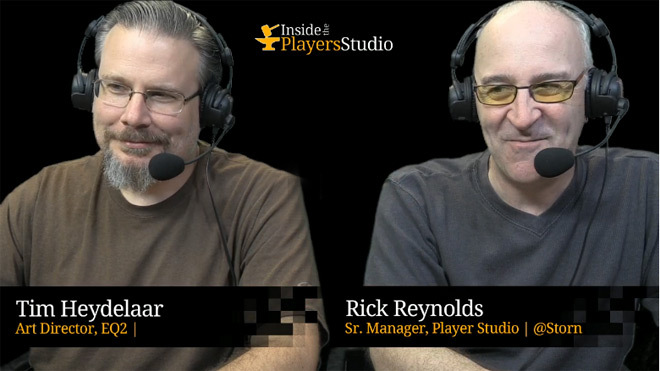 If you are a fan of watching videos/livecasts, or are a fan of or designer for Player Studio, then you won’t want to miss this week’s Inside the Player’s Studio as Rick “Storn” Reynolds interviews EQ2 Associate Art Director Dave “Covic” Brown about the Players Studio program. 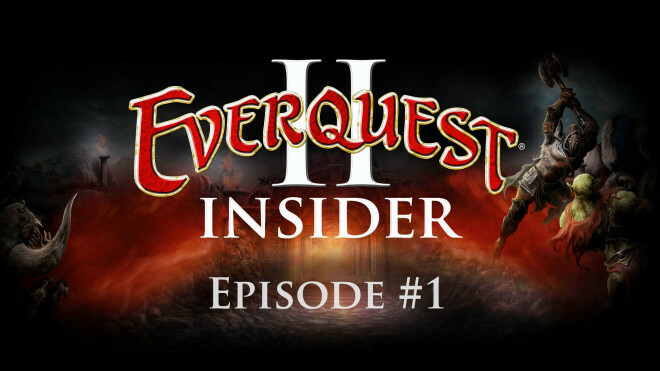 Rick and Dave go over recent submissions for EQ2 and critique and provide feedback on how to make the best possible items so that they are accepted! 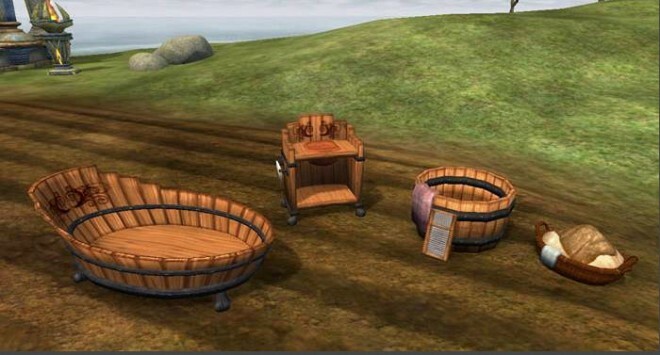 The big news this week is that the new Player Studio Viewer app which helps designers see how their items will look in the EQ2 engine. P.S. I did set this video to “auto_play=false” and it still starts in some browsers. I’ve tweeted something to the Twitch people about it. UPDATE I’ve removed the embed since it autoplays. There was a time when SOE kept this kind of information under their hats, but for the last six months, the Player Studio folks have been posting top 10 lists of the most popular items purchased in the EverQuest II Marketplace. What I like about Player Studio is, players get to design things and see them added to their favorite game, while other players get to give feedback to those players and ask for which items they want next! There’s a forum just for Player Studio designers to collaborate and help each other to solve problems and get items up to the standard desired by each game’s Art Director. Player Studio is a complete microcosm of design delivery and it benefits both SOE and the designer. As we found out at SOE Live this year, some players have made upwards of $10,000 in just one year! Attention Potential Player Studio Creators! Special testing help is needed from residents of Canada, France, Germany, and the United Kingdom. Since a big part of Player Studio is earning royalties, and since you can’t make money without taxation, we built this system to help get folks set up with their tax paperwork. Tax registration is necessary before you can list items for sale and earn royalties. This feature costs SOE money each time someone uses it. SOE pays a partner to validate data as part of the feature. For this reason, the finished feature will include a one-time non-refundable fee of US$10 (or equivalent.) You should only need to go through this process one time. Address changes, for example, do not require a repeat of this process. Completing this feature will make you eligible for activities that earn you real world money through our Player Studio program. Completing it during testing counts for this. This a not just a test; it’s a real registration. You are not already a published Player Studio creator in another game with an IRS form W-8/W-9 on file with SOE. When you are given a registration code or a PIN number, please save it carefully. That’s valuable. When entering a PIN or password via copy/paste, please double-check that no space character has been added to the end. An extra space character will break it. If your code is not being accepted, try pasting it into a word processor, viewing it in another font, and typing it by hand. Approval is not instantaneous and there is a status page where you can return and view your approval status. It can be reached by visitinghttps://player-studio.soe.com/w9, clicking the yellow button, and logging into your Station Account. We don’t yet have estimates on how long this will take the average international registrant. We have a known issue with entering middle names. You do have the option to enter the form without the middle name and it should generally reach full approval status. If you have questions, you can email [email protected] and Syrah will attempt to help you although for legal reasons he is not allowed to give advice on how to fill out the form. For the last several months we’ve been working hard to update the Player Studio program with a number of improvements that will simplify and expedite the overall registration process, and will allow international players from select regions and territories to participate. This work has progressed well, but it’s a complicated initiative and there are still a few outstanding components to finalize to ensure we get this 100% right. 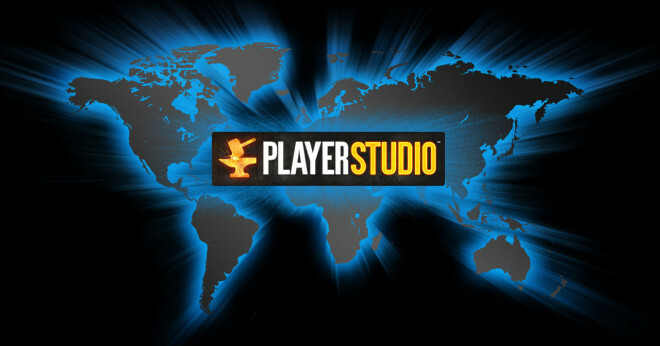 Initially, we hoped to expand Player Studio to Canada, France, Germany and the United Kingdom on or before May 1, but given the intricacy of the program and our recent launch of the new All Access Membership plan, we have decided to roll out international support for Player Studio at the end of May. Player Studio support for Landmark will also come in the near future, but not until we are fully confident that the overall system is ready. At long last, Player Studio is opening up to other countries! 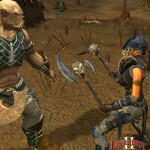 First mentioned in SOE President John Smedley‘s Ask Me Anything this January, SOE has now officially announced in a press release that EverQuest, EverQuest II, Planetside 2, and presumably EverQuest Next and just plain Landmark players in Canada, France, Germany, and the United Kingdom will soon be able to create and submit items and earn money back for their artistic contributions to these games! Aspiring graphic artists who happen to live outside the USA have been stymied by SOE’s regional restrictions on Player Studio. It’s our understanding that tax and accounting laws have so far kept the program from opening up to other countries. With Player Studio being a core part of the upcoming EQNext (sources pointing to a 2015 nod) and EQNext Landmark (going Alpha this month and in wide release sometime in April), it seems that a corner may have been turned and PlayerStudio availability in the EU may be on the horizon. As a happy side benefit, this will hopefully open the marketplace up for many more EQ, EQ2, Planetside 2, and FreeRealms player-designers as well. More specifically on EU Player Studio – we had to figure out the relevant tax forms and legal regulations. This has never been about anything other than annoying taxation and legal things we had to get buttoned up. It’s not hard. It’s not rocket science. It’s just mind numbing stuff. After last week’s changes to Gold Subscriptions for EverQuest, EverQuest II, DCUO, PlanetSide 2, and All Access passes were announced, I was certain that regardless of how much player feedback came out against the changes, little would change. After 6 years, I guess I can still be surprised by Sony Online Entertainment. 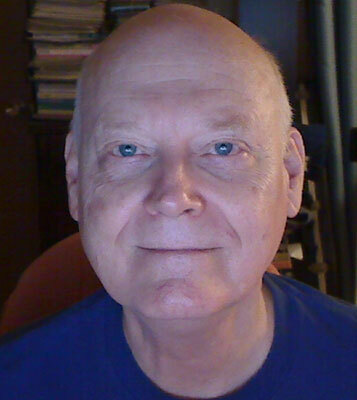 Just over 1 hour ago, SOE President John Smedley took to Reddit (once again bypassing the forums), to announce the restoration of the monthly 500SC stipend, AND some remarkable changes to All Access. This not only gives us back everything we asked for, but goes to the heart of solving the problems players had with these changes. We are fully cognisant of SOE’s issues with devalued StationCash, but the changes as announced last Friday were ham-handed at best. Today’s announcements make a lot more sense. SOE President John Smedley has taken to his favorite “bypass the Marketing/PR Machine” venue Reddit and posted some personal thoughts on the Subscription changes recently announced for EverQuest, EverQuest II, Planetside 2, DCUO, and all of SOE’s games under the All Access umbrella. It’s written from a PlanetSide 2 angle, but it is applicable to EQ2 as well. I hope you all had a Happy New Year! we’re here back working hard to make cool stuff. I wanted to give a little more insight into our thinking regarding the changes to the upcoming subscription plan. I have been personally reading every post I can find about it and I understand there is a lot of FUD out there around it. So let me clear some things up and let you in on some of our thinking process. The goals of our plan are very simple. Let players buy anything they want up to 2000 SC. It’s fair to say that there aren’t a lot of high priced items in the Planetside 2 shop, but that’s kind of a good thing too. It’s just when you look at it from the perspective of someone who’s plan is changing they are right to ask “why is this good for me?”. We are discussing the feedback we’ve been getting and we are making some decisions regarding this today. Particularly around Player Studio items (yeah that was a bad idea) and we’re talking about bundles as well. I promise that we are listening. Why did we make this change? There were a few reasons really. First and foremost we wanted to let players get some of the larger items on the marketplace. People complain the other way on this all the time – they complain that the 500SC isn’t enough for them to buy enough stuff. So we thought this would be a positive change. 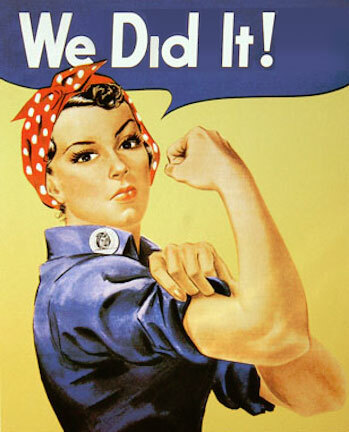 Massively — Norrathian Notebook: Are membership changes a benefit to EQII players? While I had another, happier topic all ready to ring in the new year, SOE surprised us with a questionable decision this week that I felt necessitated an immediate response. So today we’ll focus on this hot topic instead: All change is not good. 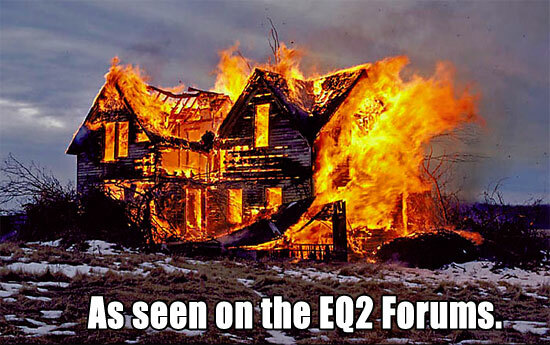 And SOE’s announced change in membership benefits for EverQuest II is really not good. Previously, with the removal of the remaining free-to-play restrictions, EQII subscribers saw their benefits whittle down to essentially a buff to mount speed and coin, AA, and XP accumulation (basically what was offered during the Gold Rush event) and the monthly 500 Station Cash allotment. While that seems as if players lost most of their advantages for subbing, there wasn’t too much murmuring because at least we were happy that our comrades had the freedom to choose the classes and races they wanted and enjoy the game better. And besides, we still had the 500 SC, so we still had some worthwhile benefit. Well, now that’s changing. SOE has decided that this last benefit must be retooled from 500 SC that accumulates until you use it to the ability to buy one single item for up to 2000 SC per month. While it may sound like a better deal on the surface, it’s not — not for SOE or for its customers. Why this switch, and why now? My bet is because EQN Landmark is coming out soon and SOE wants to prevent players from building up SC by subbing to one game and spending it in EQNL, thereby forcing players to buy SC for the new sandbox if there isn’t any kind of subscription benefit offered. Player Studio Artists: Help SOE Deck the Halls! All gamers know it’s not a holiday until you see your favorite MMO decked out for the season! This year, Sony Online Entertainment invites you to get in the spirit by creating holiday-themed items for your favorite games. For more information on the program and game-specific submission guidelines, check out the Player Studio homepage. If you’re interested in making some holiday magic (and money! ), send in your themed items by November 30, 2013. 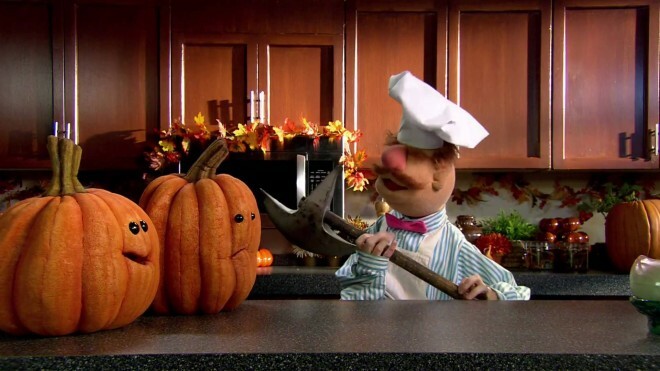 How will you celebrate the scariest time of year in Norrath? A variety of Player Studio artists came together to create some supernatural additions to the Marketplace for this spooky holiday. This ancient organ was once used to create haunting tunes during secret ceremonies. What music would you want to hear played on its keys? This impressive piece was the winner of the Player Studio Dawn of the Dark Elf competition! In this Marketplace update, we have a couple terrific new Nightborne weapons designed by Player Studio artist Albert Soto Jr. In addition to the new Player Studio items added to the Marketplace today, we are reintroducing the Equipment Unlocker Pack to the Marketplace for 150 Station Cash. Each Equipment Unlocker Pack can unlock five pieces of equipment that normally cannot be equipped due to account level restrictions. The goal of reintroducing this item to the Marketplace is to make things easier for our players that want to unlock specific pieces of equipment for their characters, or players that want to gift Equipment Unlockers to their friends! Players can also get individual Unlock Equipment Items from the Marketplace for 40 SC each. Join lead artists from Sony Online Entertainment including Tim “Haohmaru” Heydelaar (EQ2), David “Covic” Brown (EQ2), Kevin Lydy (EQ), and Tramell “T.Ray” Isaac (PS2) as they talk about the Player Studio program with Director of Artistic Development Joe “Rystall” Shoopack and Player Studio head Rick “Storn” Reynolds. They walk through the item submission and approval process, including iterations and common choke points as first drafts become fantastic items that are successful and profitable for players and SOE alike. NOTE: This video does not include the brief Powerpoint presentation shown at the beginning of the panel, which highlighted the winner of the Dark Elf Player Studio competition. 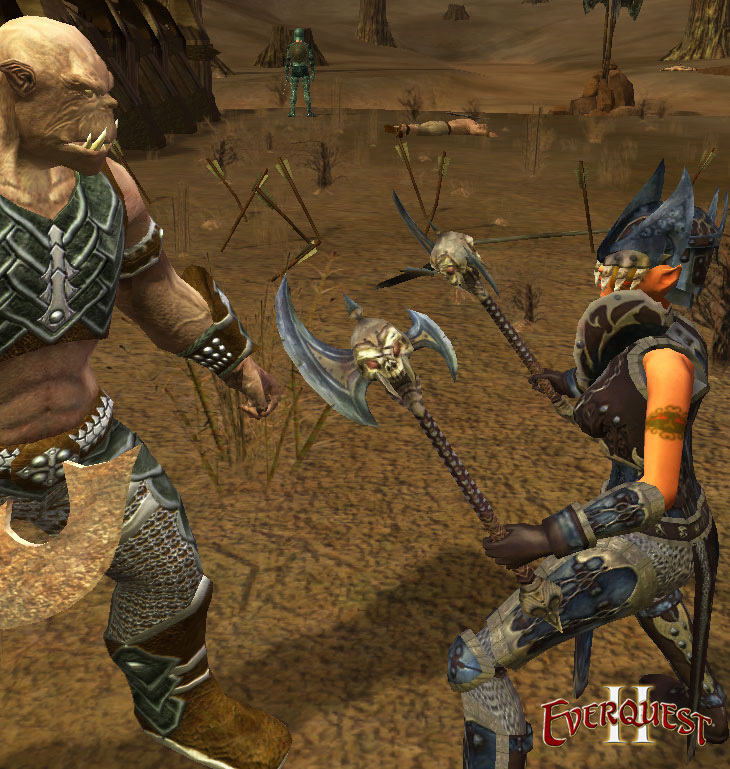 This summer, SOE ran the first SOE Player Studio item creation contest called Dawn of the Dark Elf. All items had to be dark elf themed and for EverQuest or EverQuest II. Players had one month to prepare and submit their entries. There were no limits on the number of entries, and all regular Player Studio rules and guidelines were followed. We received 34 entries in 5 categories from 17 different artists, but there could be only one winner: Neko Zero, who created this Organ of Enchanting Darkness for EverQuest II! Thanks to all who submitted entries for Dawn of the Dark Elf! 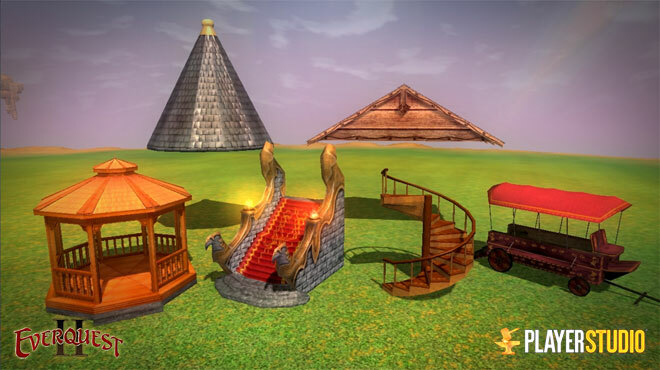 Are you interested in seeing your creations in EverQuest, EverQuest II, Free Realms, or PlanetSide 2? Learn more about submitting items to Player Studio here. If you’re a Player Studio artist (or know someone who is interested in becoming one! ), this is a quick call to action for you. If you are creating Nights of the Dead/October-themed items, please get those items submitted by September 2, 2013. You’re welcome to submit earlier, of course, but that’s the cut-off for this year’s holiday. 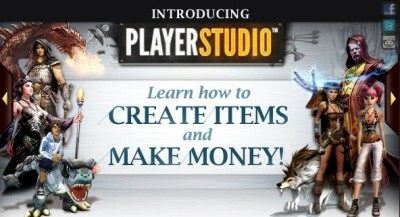 For more information about Player Studio, visit this section of the website. If you’re interested in taking part in the Player Studio discussion, make sure to visit the Player Studio forums. Player Studio gives artists in the community a chance to leave a permanent mark on the worlds that they adventure in. In addition, when these items are sold in the Marketplace, SOE shares the profits from the sales of these items with the artist that submitted them. 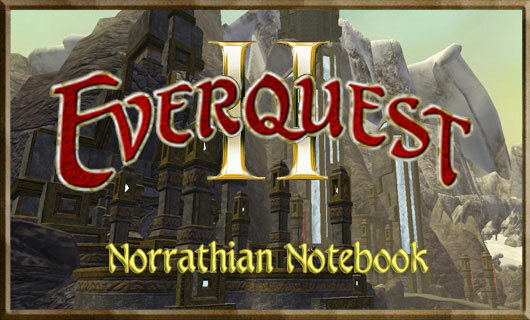 There are three new items available this week in the EverQuest II Marketplace from Player Studio artist CoffeeOutlaw. 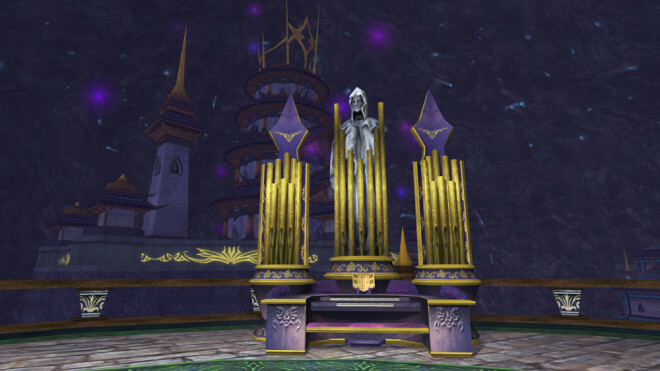 Not only has he submitted great designs for in-game items, he has created discussion threads on the Player Studio forums detailing the design development for these items so other artists can see these items change from their original concept, into what was actually submitted via Player Studio for use in EverQuest II. CoffeeOutlaw has been involved creating art for games for over ten years. Outside of creating art, CoffeeOutlaw has been a member of a punk band, has wrestled professionally, and considers himself a bit of a movie buff. From June 15 to July 15, 2013, Dark Elf-themed items submitted to Player Studio will be eligible to enter our first Player Studio art competition. 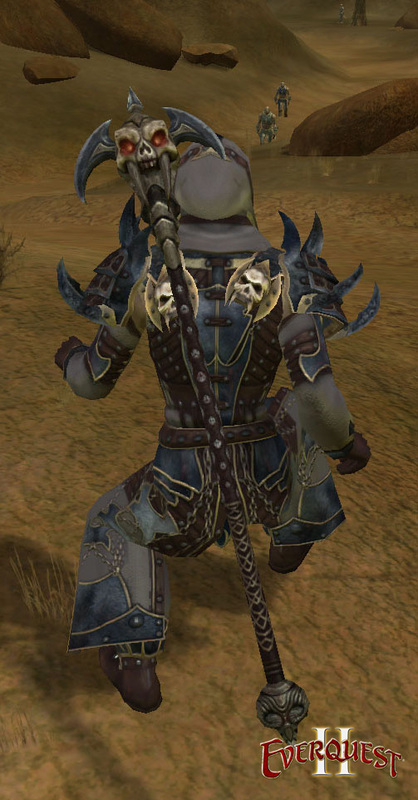 For EverQuest II, categories could include cloaks, weapons, shields, furniture & house items, hair styles, and even headgear (submitted as hair.) Our Art Director judges will be looking for excellence of technical execution, artistic quality, adherence to the Dark Elf theme, and crowd-pleasing originality. There is no limit on number of entries. All entries must be received by 11:59pm PDT on Monday, July 15, 2013. In the case of multiple submissions of the same item, the most recent before the deadline will be the only submission considered in the judging. Resubmissions after July 15 at the request of SOE will not disqualify your entry. Winner will be announced on Monday, July 29, 2013. Judges: Joe Shoopack, Dave Brown, Kevin Lydy, and Tim Heydelaar. When the Player Studio forums launched, they were pretty quiet, with minimal developer interaction. Well, what a difference a few months take. Due to the incredible quality of items being submitted by players, and the need for more direct lines of communication between aspiring artists and the “official” game designers, we’ve seen the appointment of a full-time Player Studio artist liaison, and increased involvement of SOE staff. Further, when the Player Studio forums relaunch next month, we’ll see a totally revamped structure that fosters collaborative feedback between artists, as well as a venue for players to get useful instruction on getting started or polishing up a good item to make it great. It will allow players to really showcase their work and seek input from players on what items they’d like to see next.